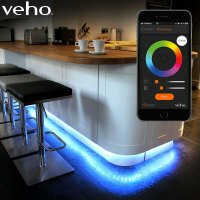 This app-controlled smart lighting strip from Veho will transform the ambience of any room. With 16 million colours, intelligent scheduling and an intuitive free companion app, this strip will light up your home - and your life. Mains powered. This is an excellent item, good quality, easy to fit and the effect is superb.Easily controlled by the free app, very satisfied. The age of simply walking into a room and switching the light on or off is over. With the advent of smart technology and IoT (Internet of Things), everything in your home can be customised and controlled to your liking - from toasters to TVs, from music to mirrors. 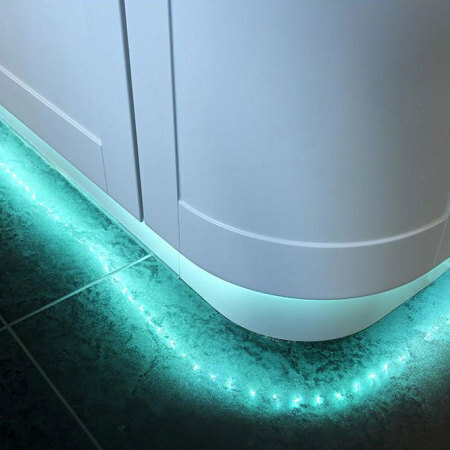 Lighting is no exception, and the Veho Kasa colour-changing smart LED strip is an excellent example of smart lighting done right. 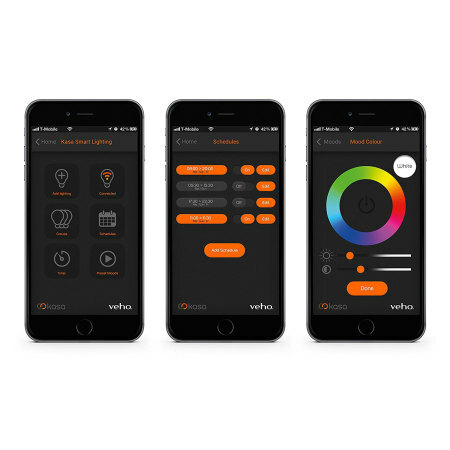 With 16 million colours to choose from, as well as time-based scheduling and customisable sizing, as well as an easy-to-use free app, these lights are sure to suit any situation, any room and any mood you're after. Maybe you want a subtle dark blue to match a midnight party. Maybe you're after a vibrant, rich red to supercharge an action movie you're watching on TV. Maybe your kitchen needs an earthy green to complement the healthy meal you're making. 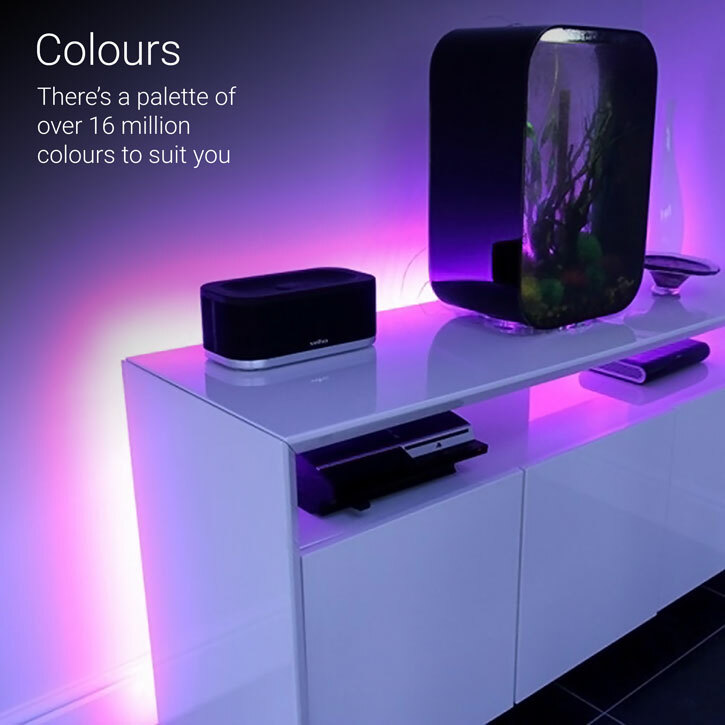 Well, all of these colours and so many more are available to you, as you can choose from a staggering 16 million strong colour palette to match literally any mood or ambience conceivable. 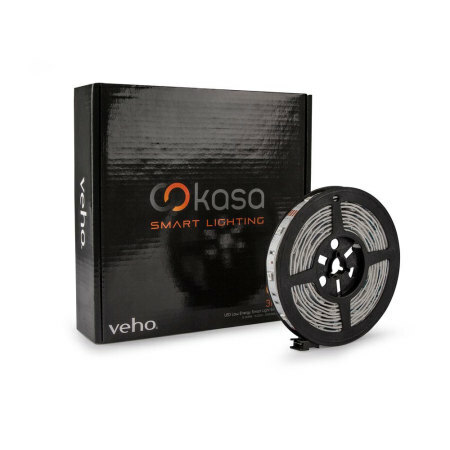 Ideal for the energy-conscious or those who simply want to manage their lighting in a smart way, the Veho Kasa lighting strip allows you to set schedules for your lights. This feature is perfect for kids' bedtimes, for example, as you can slowly dim the lights as the child falls asleep, ensuring a peaceful night's rest. 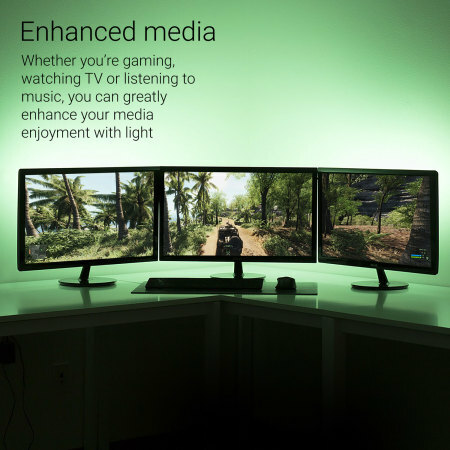 You could also use this feature as you're about to leave for a night out - change the hue of the lighting or intensify the brightness, for example, to psych you up for the greatest party of your life. Not only this - once you have set a schedule, you don't even need your device nearby for the schedule to work. Your lights will change autonomously, so you'll always have that mood enhancer even if your phone is elsewhere or flat. Setting up the Veho smart strip couldn't be easier. 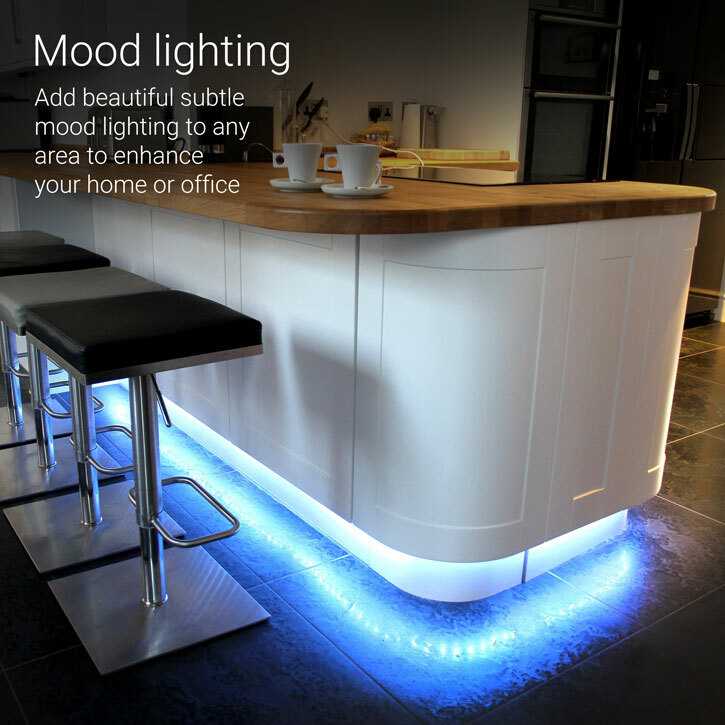 Simply plug in the strip, connect via your Bluetooth device and start enjoying lighting, your way. The free Veho Kasa app available on Google Play Store and iOS App Store puts control right at your fingertips. Change the hue and intensity of the lighting, set schedules for dimming or brightening and switch the lights on and off, all from your smartphone. You'll never need to go anywhere near a light switch again. Far from being disposable, these lights are incredibly energy-efficient. Smart construction and engineering ensures that the energy usage of the Veho Kasa smart strip is kept to strictly what is necessary, while life expectancy is a staggering 15 years if used for 3-4 hours per day. This is far, far beyond the life of your smartphone (but don't worry, as you can keep using these lights no matter how often you change your device). 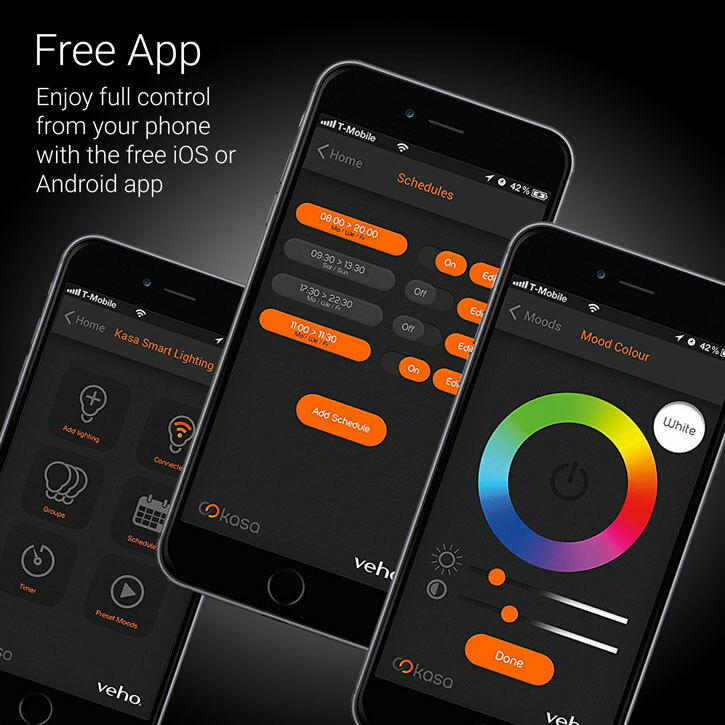 Using the app, you can set groups of modes and moods for up to 32 bulbs - ideal for creating a different ambience from room to room, for example. You could even get creative - if you were hosting an art installation or just wanted to enhance a creative project, these lights would be absolutely ideal thanks to the level of customisation on offer. 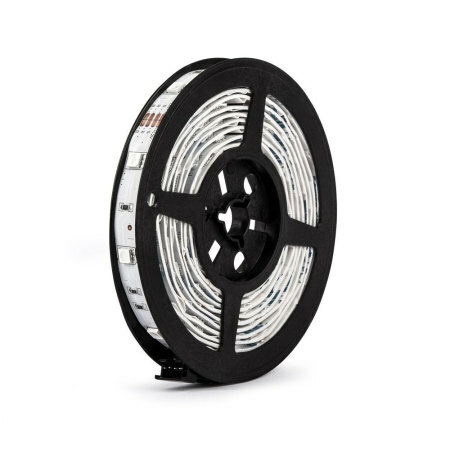 As the Veho Kasa lighting strip is powered using a single mains socket, you'll never have to worry about the light dying and ruining the ambience of the room. You'll also never need to remember to recharge the lights or change the batteries, so you're set for the epic lifespan of these smart lights.